of approx 15-20 local amateur radio operators located within a 25 mile radius of Stroud. Hut, Dr Browns Road, Minchinhampton nr Stroud GL6 9BT from 7pm to 9pm ish..
We have a permanent HF and a 2m antenna on site for our HF station which are a Kenwood TS480HX 200 watt output – and our 2m station radio is a Kenwood TS 241E 40 watt output…which our club members use at most meetings, we hold a club call sign G4SRS which we use at our club meetings for members, (and any unlicensed club visitors to use under the supervision of a club member,) G4SRS is also used for the annual Practical Wireless 2m SSB 5watt contest which the CARG radio group enter each year. One of our members is Roger Cole G3REB is ex Stroud Radio Club and RSGB licenced instructor/examiner – CARG radio group is an RSGB approved examination centre for RSGB Foundation, Intermediate and Full Licence examinations. 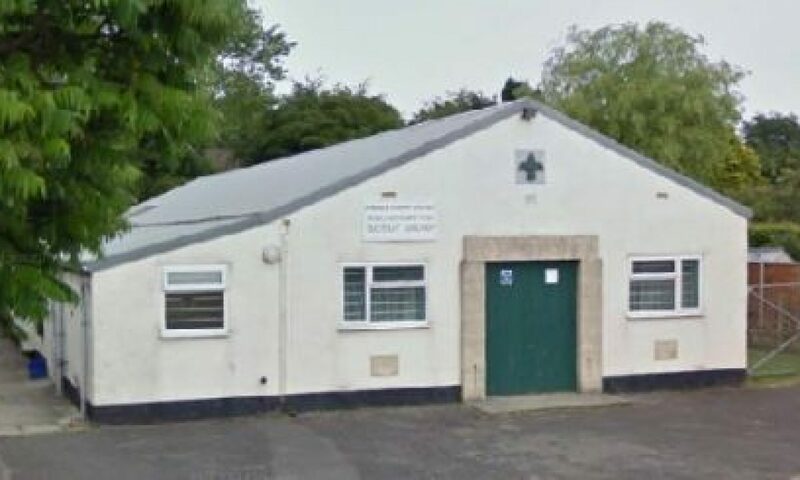 So if you are already licenced or a Short Wave Listener / Citizens Radio / or just interested in amateur radio we would be pleased to see you and say hello, please rock up to the Scout Hut, Dr Browns Road, Minchinhampton on the 2nd or 4th Fridays of the month where we will be pleased to say hello and have a chat a cup of tea/coffee and have a look around. Alternatively you can e-mail me at G4VPT@aol.com to chat more about the radio club, I look forward to hearing from you..